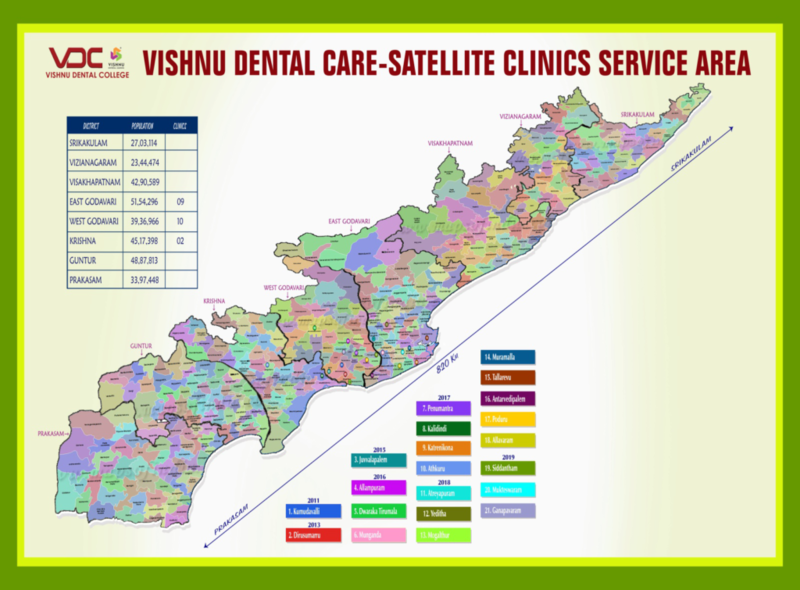 VDC, has a unique initiative of establishing satellite dental clinics to address unmet oral health care needs of rural and underserved communities. These clinics are being established to improve access to affordable oral health care, enhance the oral health of the community, and to reduce the oral disease burden. 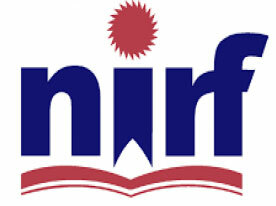 These clinics also provide exposure to rural dental practice and generate employment opportunities for our alumni. Each satellite clinic is manned with a full time registered dental surgeon and caters to the needs of over 50,000 people in the defined service area.